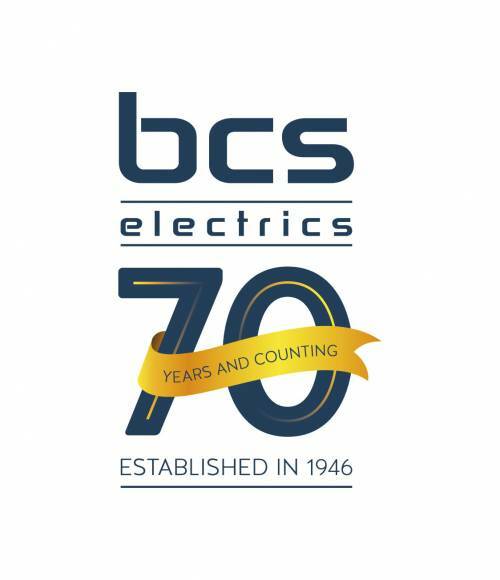 Since BCS Electrics formed in 1946, we have maintained our service traditions combined with up to date techniques and energy efficient products. 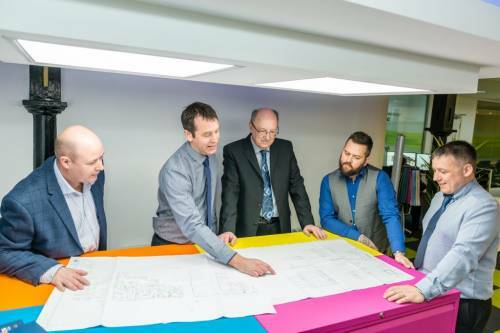 We provide each and every one of our clients with exceptional service from fully qualified engineers. Whether you need a one off project or an on-going electrical maintenance provision, our team deliver a well-managed service to keep business fully operational 24/7. The health and safety of our customers, their buildings and equipment is paramount to how we operate as a company. Everything we do and every member of our team is engrained with the latest in health and safety, it’s an important aspect of who we are and how we work on a day to day basis. All our electricians hold certification in various recognised subjects including Work at Height, Manual Handling, Asbestos Awareness, PASMA and many others. Our Chas accreditation proves to our customers we are constantly thinking of the safety and well-being of our electricians, our customers and anyone that steps into our working environment. Completing site specific Risk Assessments and Method Statements for customers and our engineers are key to them understanding how we work safely on their property. With these we reduce the risk of hazards in the work place, create a safer place to work and a trusted employer. Before the advancement of WWII, Edwin Billington, Walter Carroll and John Skidmore were employed by one of Leeds biggest electrical contractors of that time. 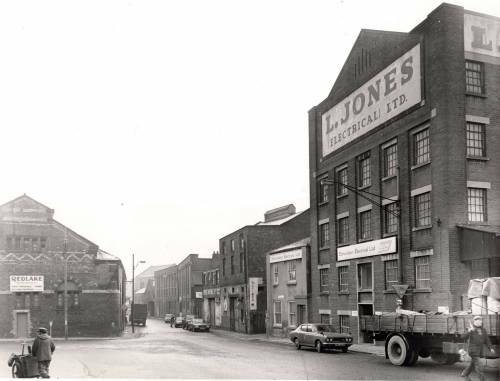 Returning home from the battlefield, they founded BCS Electrics Ltd on the 19th March 1946. The company soon recruited Harry Furness, an old colleague to join the management team. BCS Electrics commitment to staff welfare started back in Harry’s day when he regularly cycled from Leeds to Manchester to deliver wages.